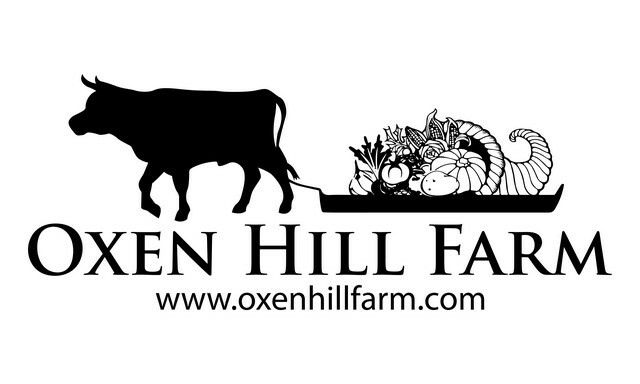 How does it work at Oxen Hill Farm? What exactly does USDA Organic mean? 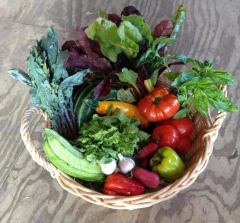 What's in Season at Oxen Hill Farm?